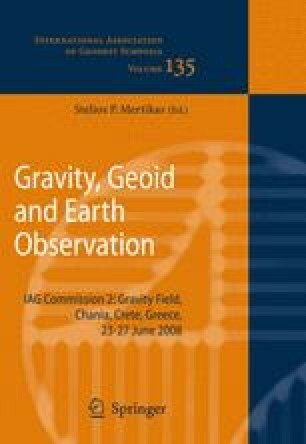 Satellite radar altimetry has been key to the improvement of geoid and gravity models. Of prime importance to this is obtaining stable and accurate height estimates over the ocean. This is especially difficult over coastal zones due to the non-Brown model nature of the waveforms. Following a study of existing ocean retracking techniques and analysis of results from the Berry expert system, an enhanced retracking system has been developed which gives more consistent results compared with conventional techniques over both the open ocean and coastal zones. This paper presents results from retracked ERS-1, ERS-2 and Envisat data comparing these against existing methods and presenting details of enhancements made. The authors would like to thank ESA for the ERS1-GM, ERS-2 and EnviSat datasets and TU Delft for the RADS dataset.